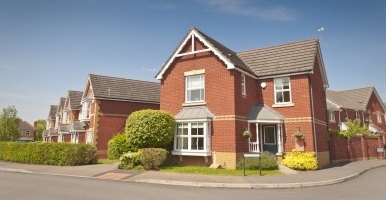 Welcome to the online home of Pengwern Estates and Pengwern Land. 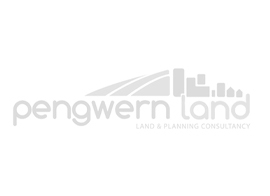 We are a Land and Planning Consultancy serving England and Wales. 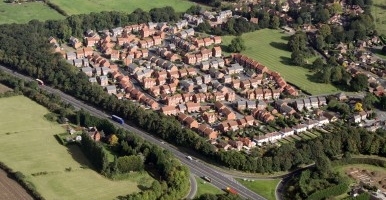 The Government wants to allow some 'Starter Homes' to be constructed on the outskirts of cities. 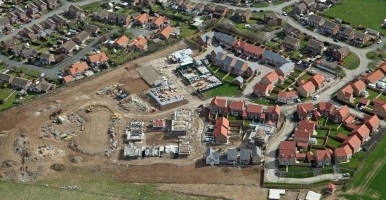 The Housing and Planning bill has successfully got through the Commons.